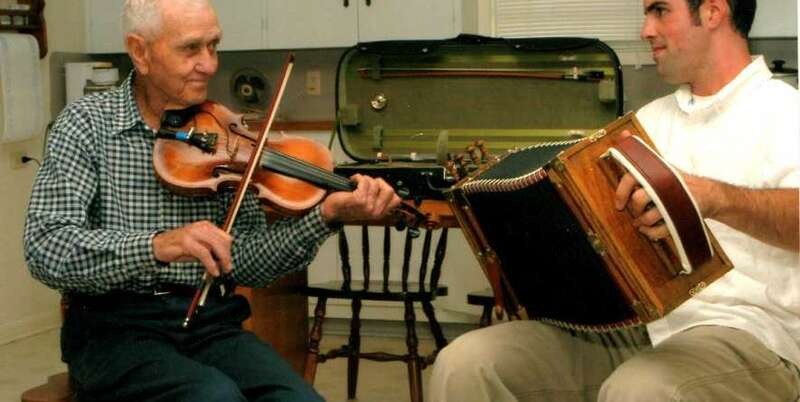 Born in 1940, in the Acadian prairie town of Eunice, Marc Savoy remembers seeing and hearing a local tenant farmer named Hiram Courville play his accordion from his front porch each night. Marc not only longed for a “music box” of his own, but wanted to understand Courville’s deeper cultural connection to his instrument. 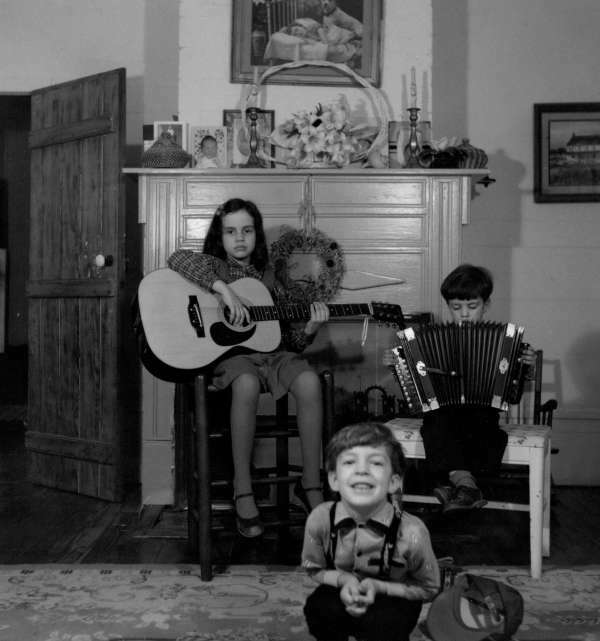 His parents, who were not musicians, fulfilled that dream and purchased—from Sears for $12.50—a Hohner accordion for their 12-year old son. 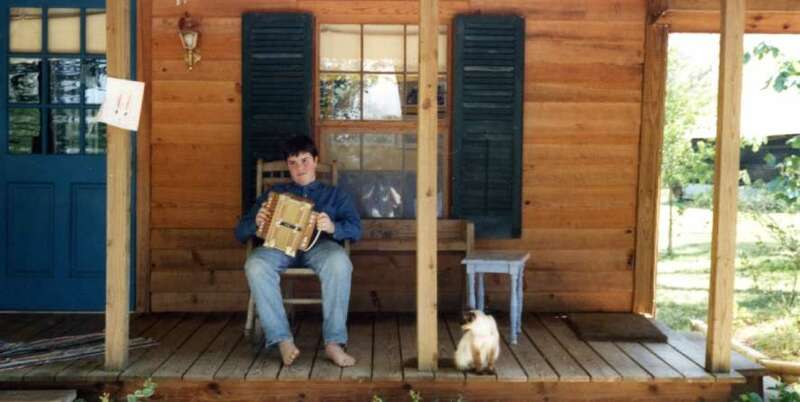 That accordion became the gateway to a deeper understanding of Cajun culture for Marc. It was not a matter of being influenced by the older generation of Cajuns, but a matter of becoming what they were, of becoming a part of the fabric of this place, these people, and their shared history. For three years Marc was preoccupied with his accordion. He wanted to know how it worked, what made that squeezebox sound so marvelous and strange. With the help of his father, Joel, a rice farmer, Marc disassembled his accordion and learned to reverse engineer the instrument. Word spread that a teenage boy could repair accordions, and players arrived at his family’s door with their broken and neglected instruments. 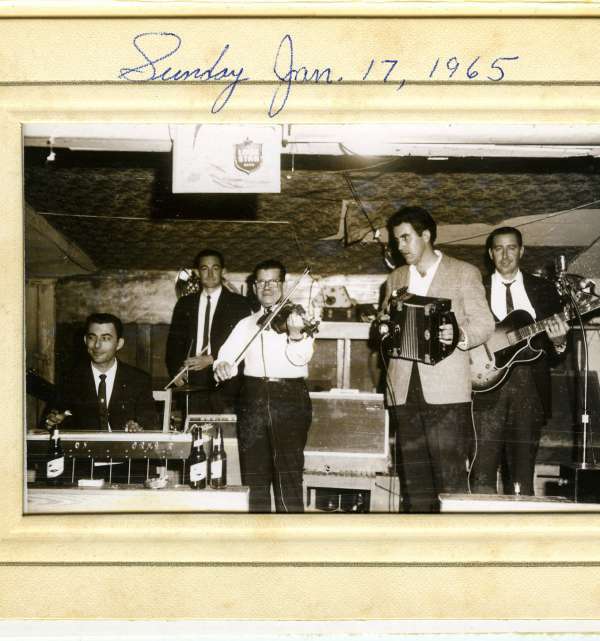 He kept playing, kept tinkering, and in 1960 built his first accordion from scratch. The box worked but not to his liking, and it ended up in the barbecue pit. Marc’s handmade Accordion 2.0, built with just a hand drill, an electric circular saw, and a whole lot of patience, was a success, and he played that thing at bals de maison, or house dances, throughout Cajun country. 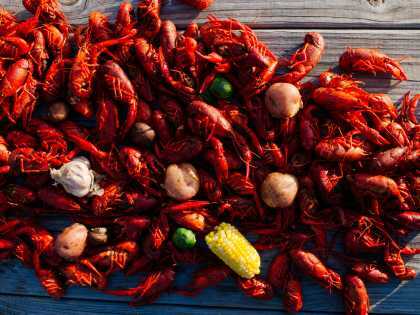 Customers soon came calling, wishing for their own locally made Acadiana accordion, and Marc’s workshop took over the family’s outdoor kitchen. 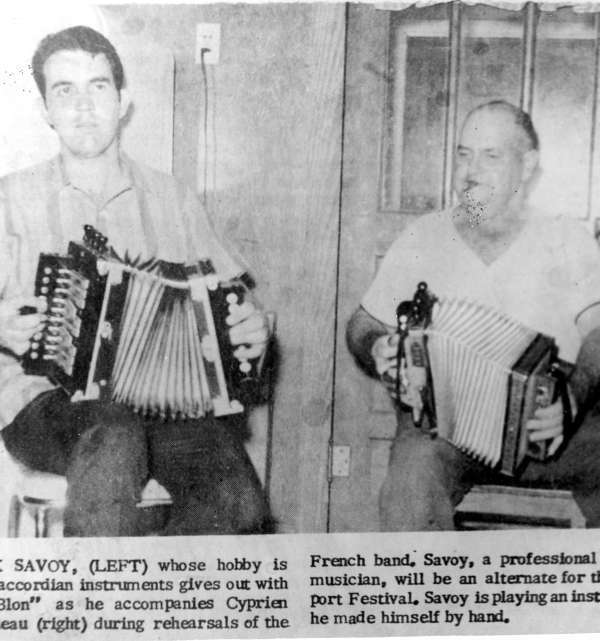 On November 19, 1966, Marc took his budding accordion business and opened the Savoy Music Center. Over the past 50 years, Marc has built well over 1,000 accordions, averaging about six a month, for players all over the world. Located along Highway 190 in Eunice, the Center became a gathering spot for local musicians and, eventually, visiting music and cultural devotees. Every Saturday morning, from 9 a.m. until noon, the Savoy Music Center hosts an acoustic jam session. Anyone and everyone is invited to participate or just spectate—but bring a box of boudin for sharing to be truly welcome into the fold. All the while, Marc has built a career that makes him one of Louisiana’s most esteemed performing and recording musicians. In 1982 he was awarded the prestigious National Heritage Fellowship from the National Endowment for the Arts. He has played with all of the Cajun greats: from the Balfa Brothers, DL Menard, and Doc Guidry, to the early fiddle masters Dennis McGee and Wade Fruge. He has recorded nine albums for the Arhoolie record label, and has played his accordions for audiences around the world, most recently with the Savoy-Doucet Cajun Band, featuring famed Cajun fiddler Michael Doucet. 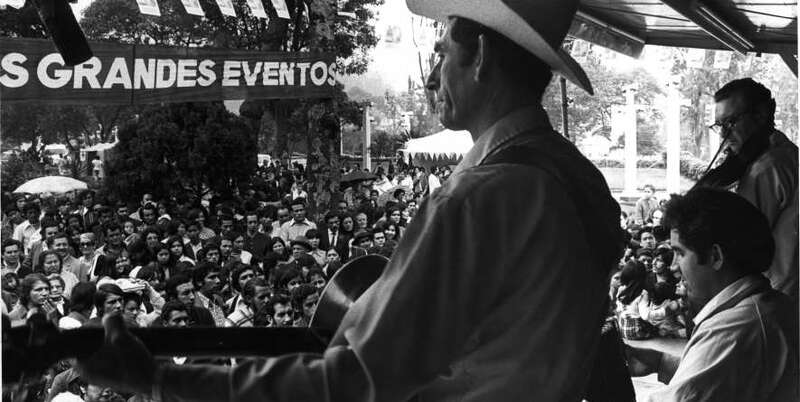 But his biggest accomplishment would no doubt be his families, who, like him, have endeavored to preserve and share in the bounty of their Cajun musical and cultural heritage. 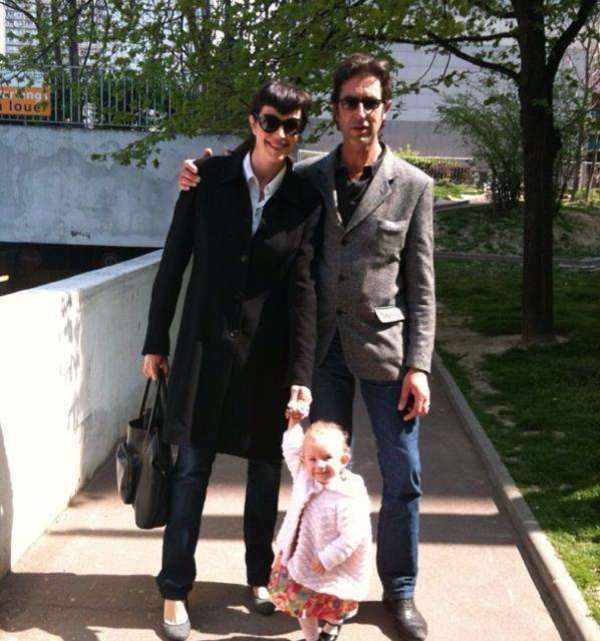 Today, when he performs on stage, it is most often alongside his wife, Ann, and children, Sarah, Joel, Wilson, and Gabrielle, as the Savoy Family Band. 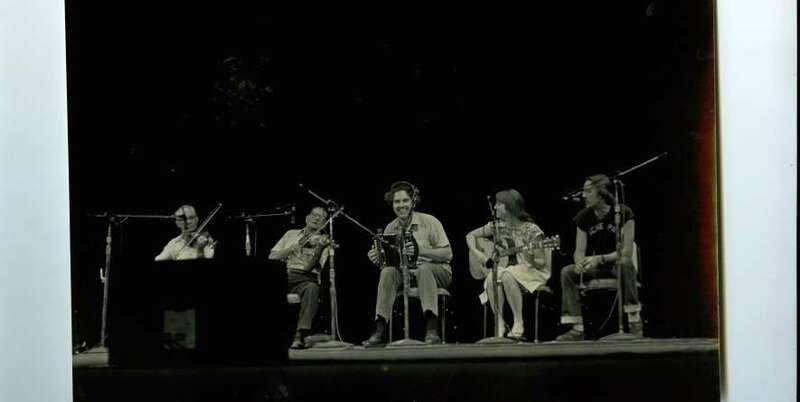 Ann Allen met Marc Savoy at a folk festival—the National Folk Festival held in the Wolf Trap National Park for the Performing Arts outside Vienna, Virginia—in 1976. Born in Richmond, Virginia, Ann, like most Americans of the era, knew little to none about the Louisiana’s Cajun cultural heritage. 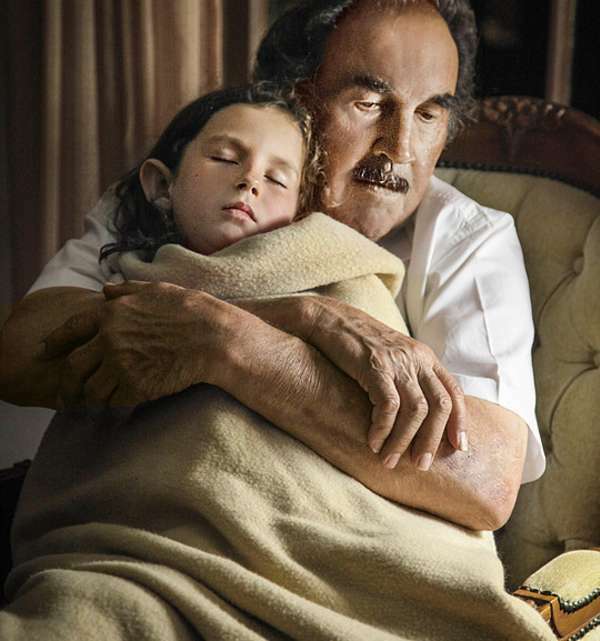 But she could speak French—learned from a year spent in Switzerland with her family. Young Ann was an ardent music fan—especially of the Beatles—when her curiosity was piqued by the discovery of a few Cajun recordings in a Virginia record store. At Wolf Trap she watched Marc’s band play, and afterward they talked. “T’es picassé comme un oeuf de dinde,” he told her in Cajun French, “You’re freckled like a turkey egg.” She was smitten. They married a year later, and had their first child, Sarah in 1977—their fourth, Gabrielle, would come a decade later. 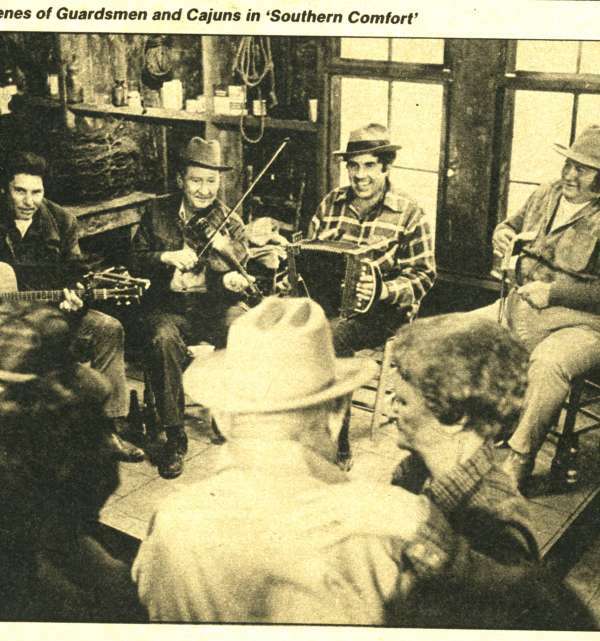 Relocated to southwest Louisiana, Ann began an exhaustive documentary study of Cajun music, its history and practitioners, culminating in Cajun Music: A Reflection of a People Vol. 1 (Bluebird Press, 1984), a collection of interviews, photographs, and music survey of the Cajun and Creole peoples. That book won the Botkin Book Award from the American Folklore Society. 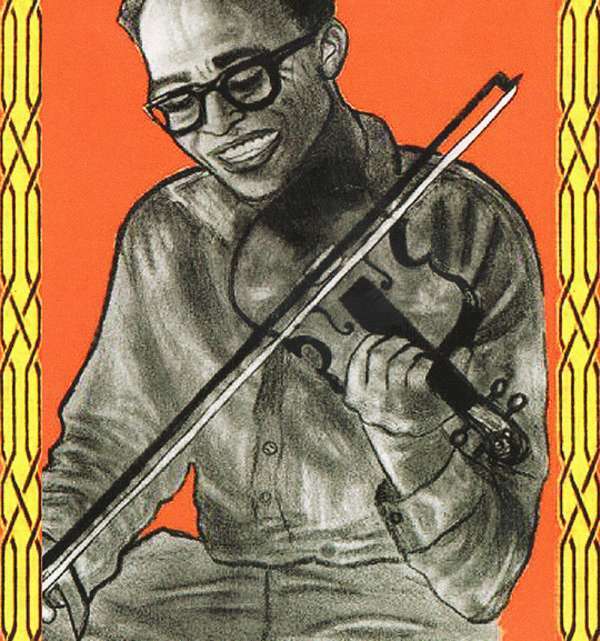 More recently, Ann received an Arhoolie Foundation grant to publish two additional volumes of Cajun Music. Additionally, Ann has enjoyed a long and eclectic career as a musician. She toured extensively with the Savoy-Doucet Cajun Band, playing several presidential inaugurations and the Prairie Home Companion. 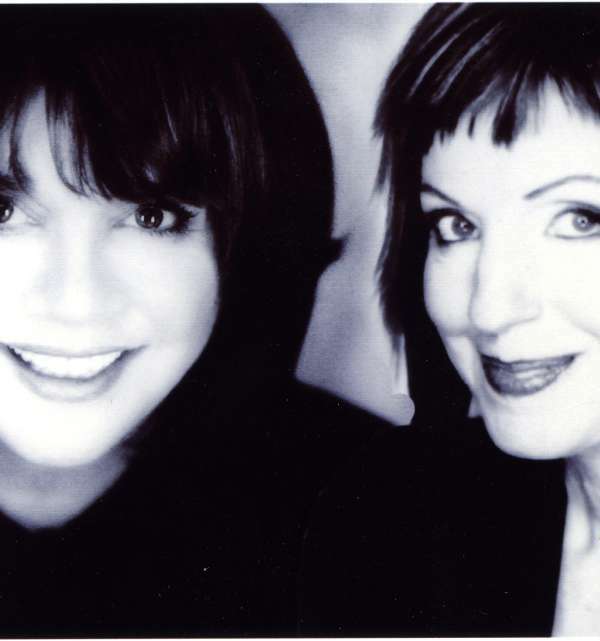 Her 2006 album of duets with Linda Ronstadt, Adieu False Heart, earned a pair of GRAMMY nominations. Later, she cofounded The Magnolia Sisters, an all-female Cajun, Creole, and dancehall group, with her friend Jane Vidrine. The Sisters have released seven albums, including the GRAMMY-nominated Stripped Down (2010) and Love’s Lies (2014). She has also produced several albums, including the GRAMMY-nominated Evangeline Made tribute album featuring Linda Ronstadt, John Fogerty, Richard and Linda Thompson, and Nick Lowe, among others, covering traditional Cajun songs. Ann has also enjoyed a burgeoning film career. 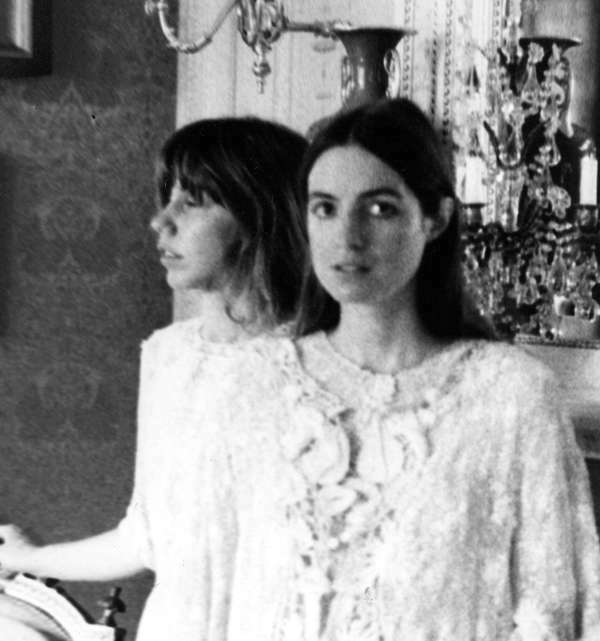 She appeared, with her son Joel, in Divine Secrets of the Ya Ya Sisterhood, for which she cut three tracks for the accompanying T Bone Burnett-produced soundtrack. 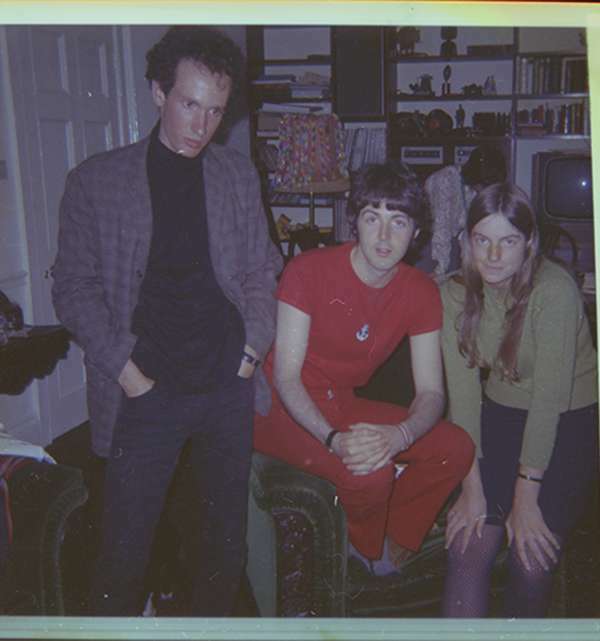 She then rejoined Burnett as associate music producer on All the King’s Men. The Savoys have also been the subject of two documentaries, including Marc & Ann (1991) by the iconic filmmaker Les Blank. Today, Ann’s tour and recording schedule is as busy as ever, as she splits her time between The Magnolia Sisters; Ann Savoy and her Sleepless Knights, a Django-style jazz band; and the Savoy Family Cajun Band, with her beloved husband and children. Marc and Ann’s first child, Sarah Savoy, followed in her parents’ musical footsteps and took to the piano at a young age. Her parents were always curious about what their children were playing: Sarah remembers her father playing along to Michael Jackson’s “Black or White” within minutes of hearing the song for the first time. They encouraged her to play music, any and all genres: pop, punk, and country. But Cajun music, of course, was always in the background. Her mom invited Sarah to sing “Johnny Can’t Dance,” a modern Cajun standard, with the Savoy Family Band when she was 12. 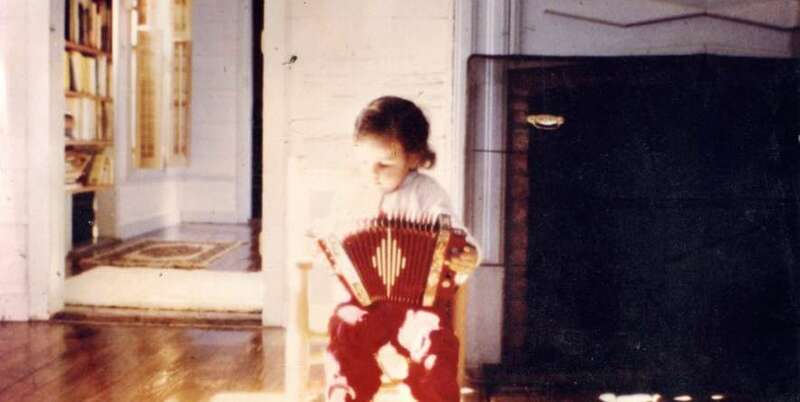 Eventually she picked up the accordion, and joined her brother Wilson at weekly jam sessions on the guitar at the Blue Moon Saloon in Lafayette. A few years later, she became a replacement Magnolia Sister in her mom’s band. After graduating from college, she moved to Russia because of her love for the work of Dostoyevsky. Sarah eventually moved to Paris, France, and, with a troupe of Cajun-loving French musicians, started a band that covered traditional Cajun tunes with a rockabilly tinge. She fell in love with the bassist, Manolo Gonzales, who continues to play in her accordion-led band, Sarah Savoy’s Hell-Raising Hayride. Together they have one daughter. 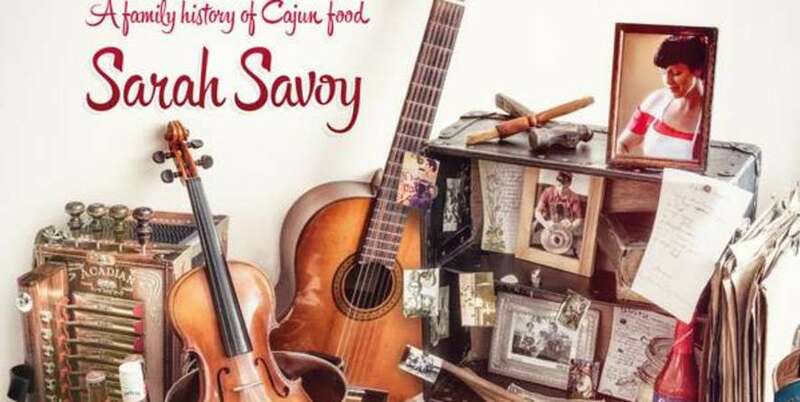 Homesick for the food of Acadiana, she wrote The Savoy Kitchen: A Family History of Cajun Food, a collection of recipes and family stories, which won the award for Best U.S. Cuisine cookbook at the 2013 Gourmand World Cookbook Awards. 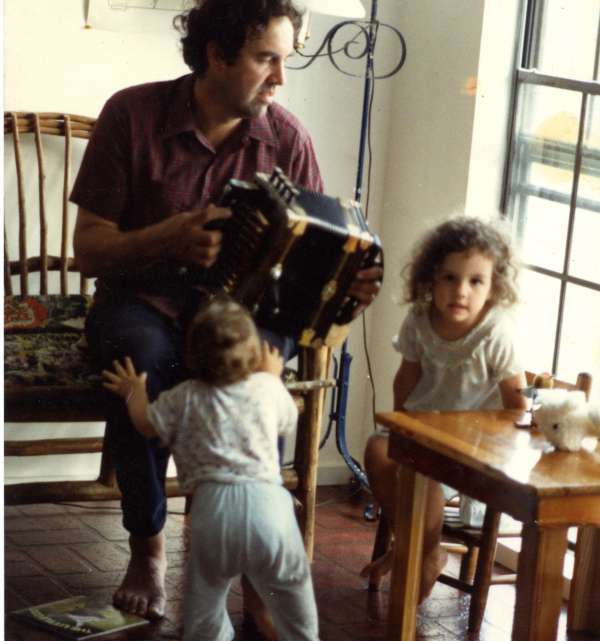 Today, Sarah and her family still live in Paris; she travels often, across Europe, playing music, hosting Cajun and Creole cooking demonstrations, teaching dance workshops, and lecturing on Louisiana&apos;s francophone population, history, and culture. Joel Savoy (pronounced “Jo-El”), the eldest son of Marc and Ann, has always been the string instrument guru among the clan of family musicians. He first gravitated toward the fiddle, before eventually picking up the guitar. During his teenage years he and childhood friend and musical accomplice Linzay Young seesawed between traditional Cajun music—with their band Les Jeunes Gens de la Prairie—and garage-type rock bands. 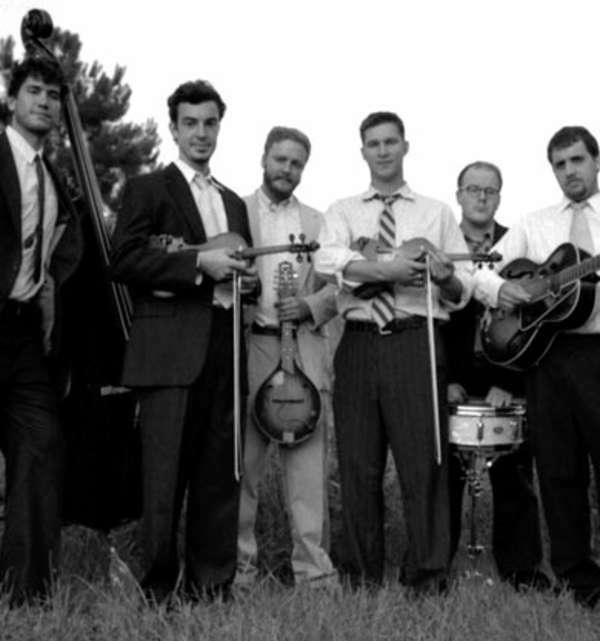 In 1999, soon after moving to Baton Rouge to attend Louisiana State University, Joel and his friend, guitarist Chas Justus, launched The Red Stick Ramblers, a Cajun-gypsy-western-swing band that stood at the forefront of the new millennium’s roots music renaissance in southwestern Louisiana. 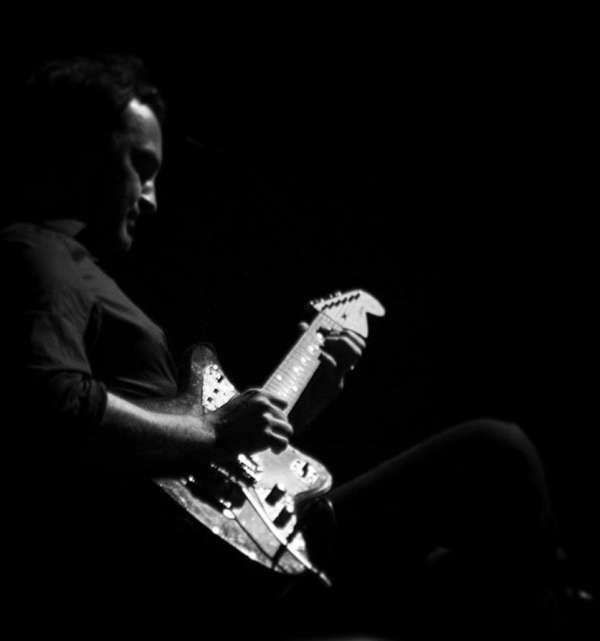 After four years of near-constant touring Joel left the band and, in 2006, co-founded an independent record label with his friends Lucius A. Fontenot and Phillip Lafargue II. 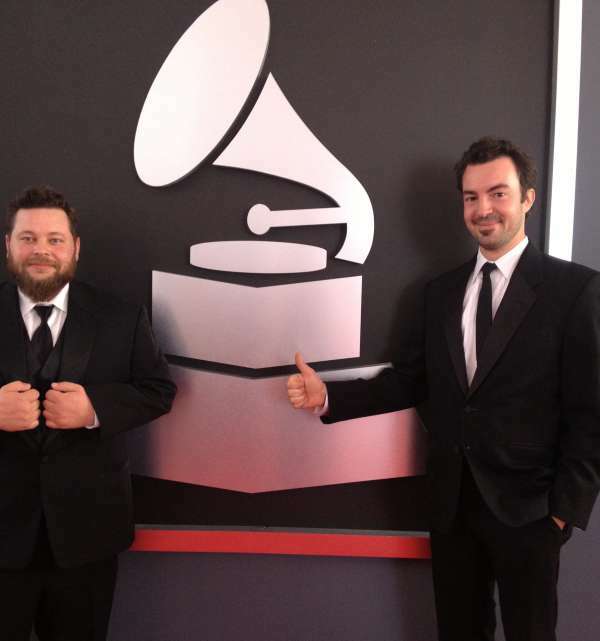 Headquartered in Eunice, Louisiana, Valcour Records quickly fulfilled its mission of sharing the diversity of Acadiana&apos;s musical traditions, old and new, with the world. Valcour has scored nine GRAMMY nominations and won one—for the eponymous 2012 album, The Band Courtbouillon, featuring the work of three accordionists Wayne Toups, Steve Riley, and Wilson Savoy, Joel’s younger brother. "Preservation through evolution” is what Joel likes to call his family’s calling. 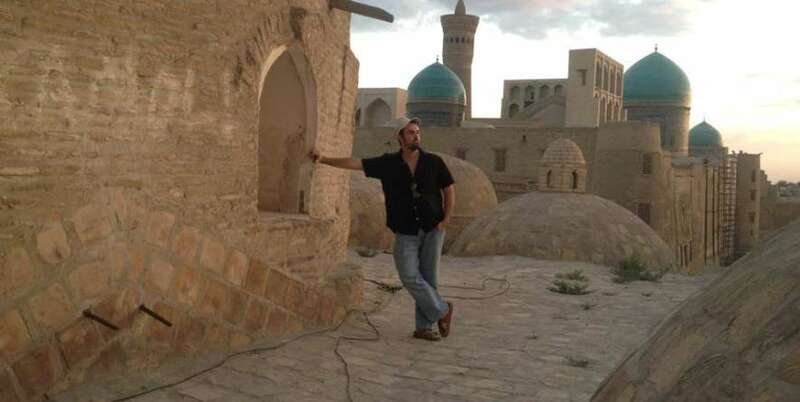 The Savoys are cultural preservationist and progressives, each pushing boundaries while adhering to tradition. 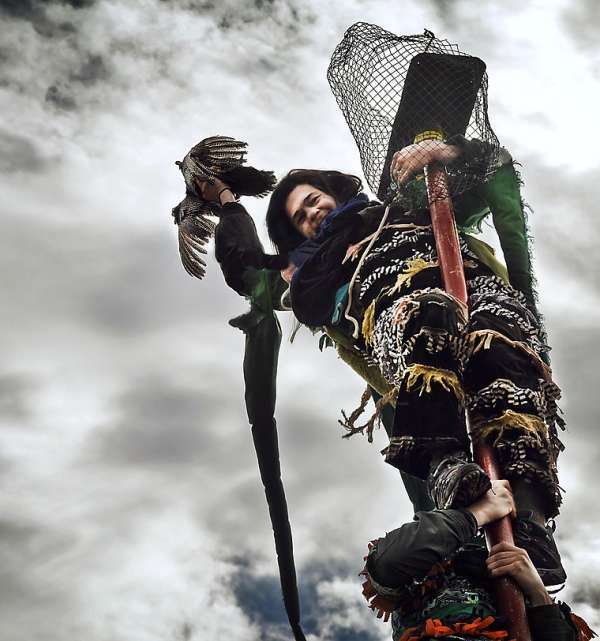 In 2006, he worked with a group of friends to revive the Faquetaique Courir de Mardi Gras—a rural Fat Tuesday celebration that includes costumes, music, dancing and drinking—which has quickly grown from an intimate affair to a 1,000-person party. 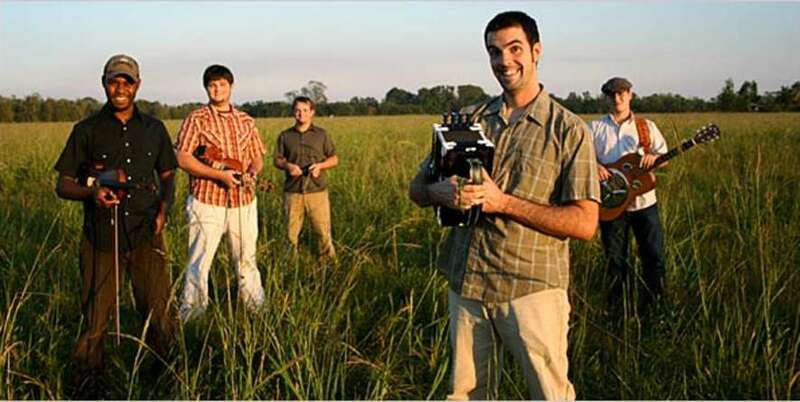 Joel continues to fiddle in various groups, including the Savoy Family Cajun Band and alongside legendary accordionist Jesse Lége in their supergroup, the Cajun Country Revival. He has shared the stage with John Fogerty, Linda Ronstadt, Steve Earle, and T-Bone Burnett, and has twice won the Cajun French Music Association’s “Fiddler of the Year” award. 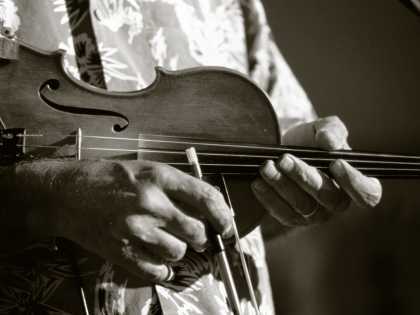 More recently, he has been named the Artistic Director for the Festival of American Fiddle Tunes, an annual gathering and workshop of American fiddle masters. Wilson Savoy, like his older sister, Sarah, began playing piano at the age of 10. A shy kid growing up, he took to boogie-woogie-style piano, inspired by Louisiana-native Jerry Lee Lewis, and found his voice by performing for his peers at school. Later, he became obsessed with the accordion, then the fiddle. 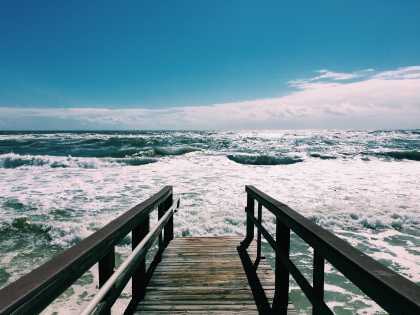 But it was the former that would define his young career in music, which became his full-time gig after being expelled from college for playing an unsanctioned show on campus with his band, the Pine Leaf Boys. 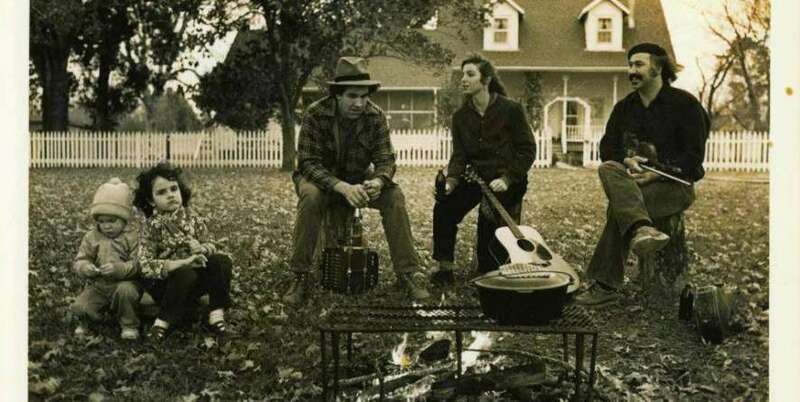 That group, which he cofounded in 2005, quickly became one of the leading “new-wave” Cajun and Creole, or La nouvelle vague cadienne—bands to spring up around Acadiana. 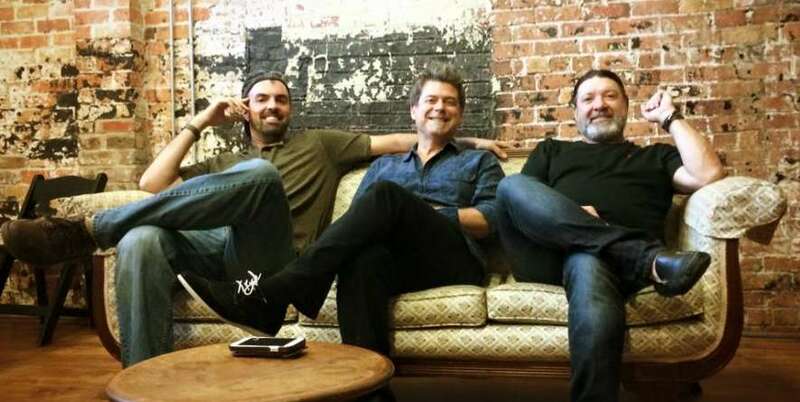 The Pine Leaf Boys continue to play for local and global audiences, including a trio of U.S. State Department Tours. They have released eight live and studio albums, four of which have been nominated for GRAMMY Awards. In 2012 Wilson won a GRAMMY in the “Regional Roots” category for his work with The Band Courtbouillon. When he is not on the road, Wilson is pursuing his other great passion: carpentry and remodeling homes. Though a sometimes musician, Marc and Ann Savoy’s youngest child, Gabrielle, has focused on the visual arts to express her love for her Louisiana homeland. She is an accomplished photographer, who has documented Joel’s annual Mardi Gras runs, as well as many local musicians and bands including Miss Tess & The Talkbacks, Steve Riley & The Mamou Playboys, Blayze Viator, Lisa Trahan & L&apos;esprit Cajun as well as her family members. Her photos have also been featured on album covers, and her drawings of famous Cajun musicians grace a popular line of t-shirts. She plays guitar occasionally with her sister’s Hell-Raising Hayride and the Savoy Family Band.